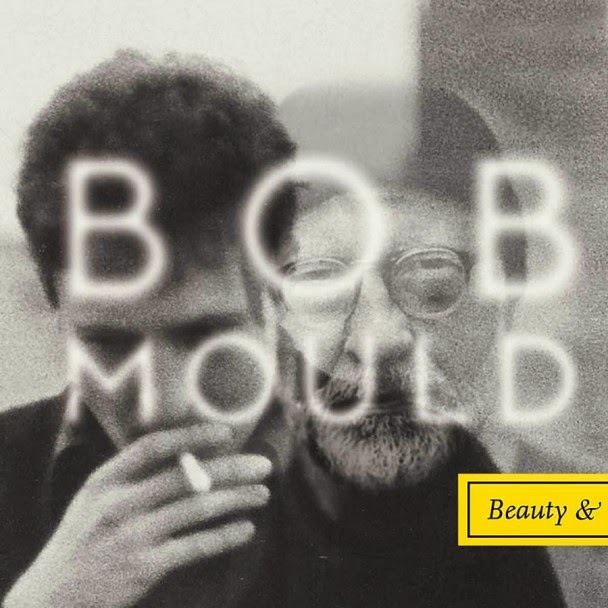 After the legendary Hüsker Dü in the eighties and Sugar beginning of the nineties, Bob Mould started a solo career. By then the sound he had created was successfully being copied by many bands and his solo records didn't stick out that much. But Mould keeps expanding his discography and now adds Beauty & Ruin to it. On the new album he's staying loyal to his own sound and qualities like always. Twelve short and compact songs result in an intense record, that show that the master's still got it. Mould even sounds inspired on Beauty & Ruin and a song like 'Little Glass Pill' sounds loud, intense and convincing, as does the two minute song 'Hey Mr. Grey'. As usual these aren't carefree light songs, but sharp tracks where Mould sings about life's uncertainties and broken dreams. His mostly dark lyrics are often spot on: "my map of failure covers every inch of skin, I want to carve it clean where do I begin?" he's wondering in 'Kid With Crooked Face'. Because of the record's production the sound is full and builds a wall of guitar. Together with the intense songs it makes this record never hard to swallow, despite the quite hard-faced content. It makes a song like 'The War', which is about a long heavy battle between two people, less heavy on the mind and it sounds more hopeful than you would get from the lyrics. It's nice to conclude that Mould hasn't lost his touch. Maybe it comes to a surprise to some people, that he doesn't sound like Foo Fighters, but it's actually Dave Grohl who's eagerly borrowing from him, without ever making a secret out of it though. Grohl always said Hüsker Dü is one of his biggest inspirations. With Beauty & Ruin Mould once again proves he's able to make this kind of intense rock music like no one else can. Hopefully he can keep inspiring new generations of rock bands and urge them to great deeds. Listen to 'Beauty & Ruin' on Spotify.